Our favorite investigative reporter is back again in another brand new episode of Hunt the Truth and over in Red vs. Blue, things are coming to a head for the Blood Gulch Crew. 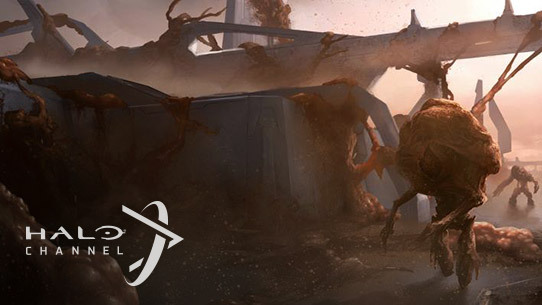 This week's Halo Community Creations will make you laugh and then blow your mind. 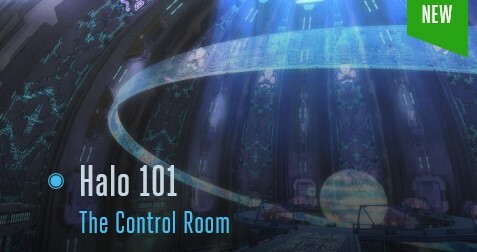 We wrap things up with a new Learn video to get you up to speed on Halo's "Control Room." Hunt the Truth is an episodic narrative audio series starring Keegan-Michael Key (Key and Peele) as Benjamin Giraud, a war-journalist who slowly unearths startling new revelations about who the Master Chief really is, forcing listeners to reevaluate what they really know about humanity's greatest hero. Join him each week for a new episode. 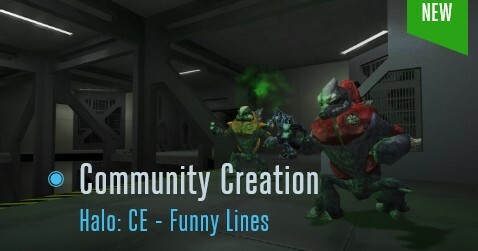 Krewtaun compiles a hilarious and inventive collection of funny dialogue from Halo: Combat Evolved! Don't miss this slapstick production starring Grunts, Elites, and the UNSC troops! Ducain23 is back again for another great custom map review! 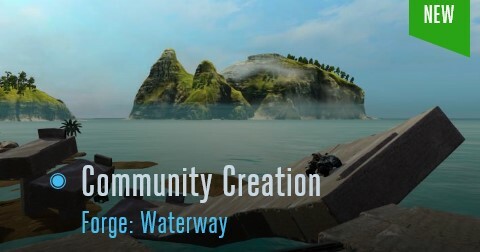 This time, he presents "Waterway," a Halo 2 Anniversary race track forged by yelsew352. Don't miss out on yelsew352's debut success at the crafty trade! 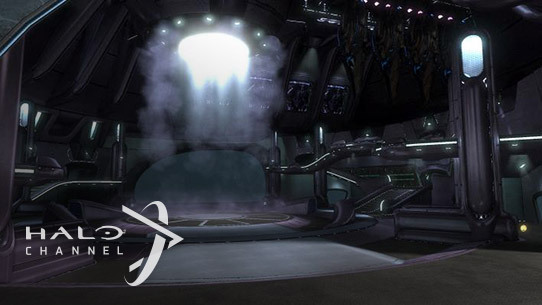 Easily the most important aspect of any given installation, the control room is a Forerunner-built structure where one can activate the galaxy's most dangerous weapon - Halo. Another amazing week, even more amazing new content on the Halo Channel. The latest episode of Hunt the Truth will have you on the edge of your seat. 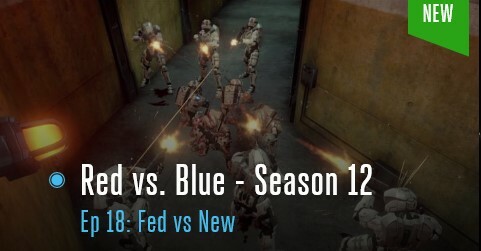 Season 12 of Red vs. Blue wraps up in episode 19 with exclusive 2nd Story commentary. Our Community Creations take you on an epic journey through Halo: Reach, from a top-notch headshot montage to the inside of the elusive Banshee Room. We wrap things up with Halo 101 and a strange new world for humanity to explore. 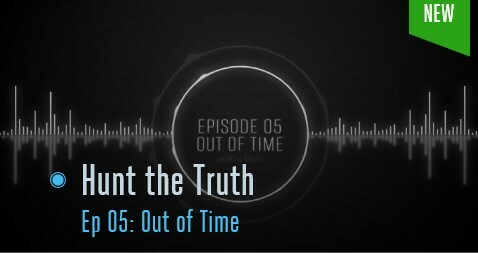 Hunt the Truth returns for another week with Episode 7 and war-journalist Benjamin Giraud is way past the point of no return. 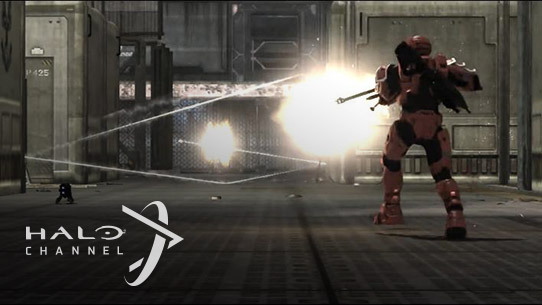 Red vs. Blue season 11 kicks off on the Halo Channel with episode 1. Over in News and Community, you can enjoy the best funny lines from Halo 2 Anniversary and a once in a lifetime sniper shot. There’s an exciting event montage from the floor of HCS Iron Games Atlanta, and things wrap up with Halo 101 diving into the Covenant Cruiser, Truth and Reconciliation.